There's a lot to be excited about. Kawasaki has kept us waiting and guessing for a while and we had been expecting a standard variation of the successful Ninja 400 since its introduction last year. 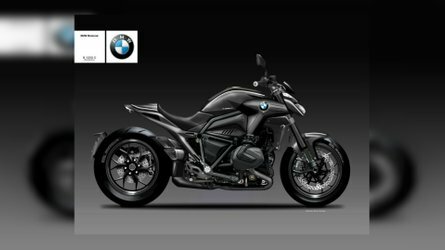 Finally, the black-and-green brand finally officialized the addition of the all-new Z400 to the lineup for 2019 at the 2018 EICMA and people are ready for it. Here’s everything we know about the new Z.
What’s really exciting about the Z400 is just how good the new Ninja 400 has proven to be so far, but with a more comfortable, commute-friendly riding geometry. 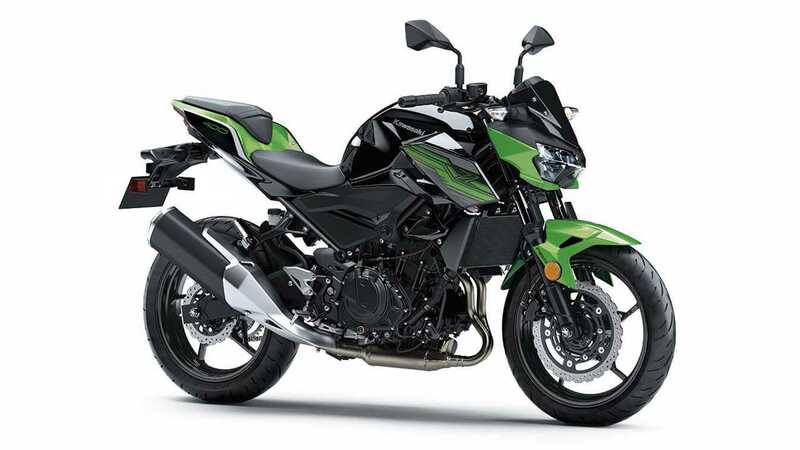 In fact, the 400 has marked a huge step up up from the 300 with a more flexible powerband and a much lighter architecture which has made Kawasaki’s new 400 a stark improvement over its outgoing 300. 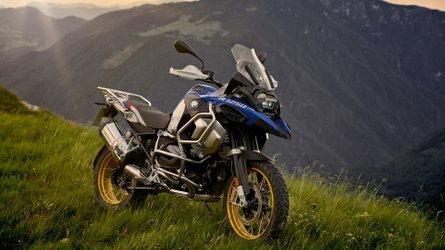 Considering the Z400 builds on all the good things the fully-faired model has already introduced and received praised for is almost a guarantee that it will meet and maybe surpass the expectations. The bar has been set pretty high! 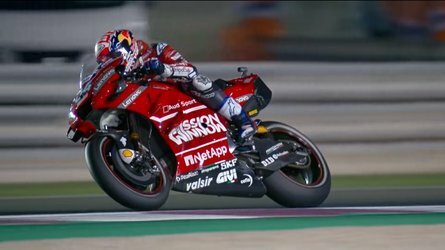 Fundamentally, the Ninja and the Z are the same bike, using the same 399cc 4-stroke, parallel-twin mill producing 44 horsepower and 28 lb-ft of torque. Despite the power and displacement hike over the 300, the engine physical size has virtually remained the same which has helped keep the weight of the new 400 low. This has been achieved, among other things, to the downdraft intake and larger air box. Kawasaki opted for a very tight gear ratio to ensure the gear changes are as smooth and precise as can be. The assist & slipper clutch reduces the weight in the lever while also stepping in when downshifts are too ambitious, or accidental. It quickly separates the clutch hub and operating plate which relieves pressure on the plates and reduces back torque. While at 366 lb, the Ninja 400 ABS already is considered a lightweight, cutting down on the fairing advantages the Z that weighs in at 363.5 lb. 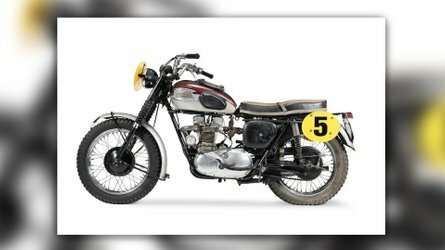 Every design element has been thought out with weight reduction in mind, from the five-spoke wheels’ design inspired by SBK and lightweight radial tires to the frame and engine. The smallest Z in the family borrows some styling cues from its bigger brothers thanks to the Sugomi aesthetic that gives the naked range a lot of dynamism through sharp angles and lines. Standard doesn’t have to mean boring, after all. The Z400 builds on a slightly modified trellis frame using Kawasaki’s advanced dynamic rigidity analysis research, a fancy way of saying that a team racked their brains to come up with a solid yet lightweight structure. The engine is used as a structural component which adds rigidity to the frame. 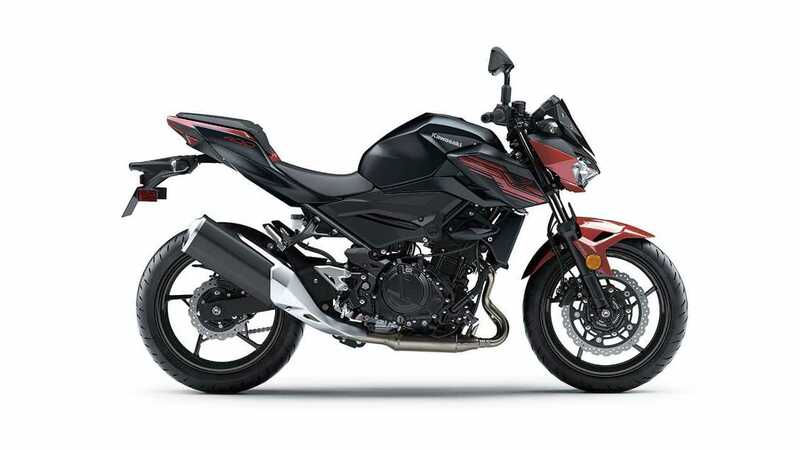 The bike’s silhouette is compact, with a short wheelbase, but the longer swingarm and steep caster angle design is expected to give it a more energetic handling on the road. The front suspension is a 41 mm telescopic fork attached to a five-spoke wheel, fitted with the biggest brake disk in the segment, a 310 mm petal disk. At the back, a 220 mm disk is paired up with a dual-piston caliper. The shock offers five levels of adjustment to optimize the feedback and riding comfort. The model also comes with standard ABS. Just like its Ninja counterpart, Kawasaki hooked the Z400 up with a shiny LCD display located underneath the gauge cluster. 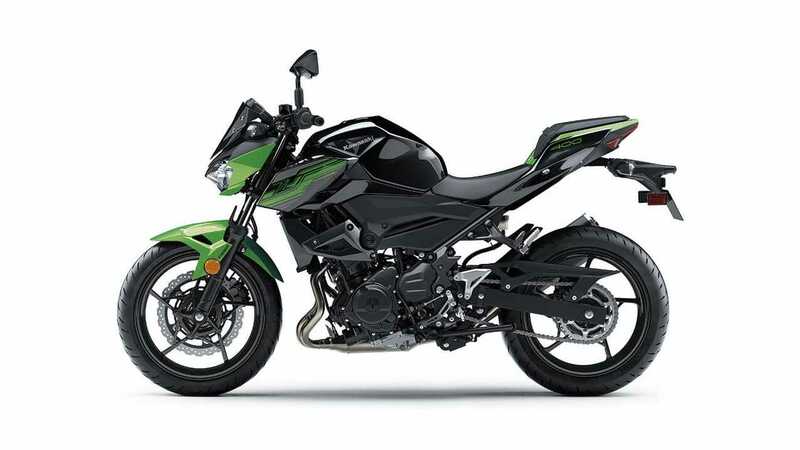 The all-new 2019 Kawasaki Z400 ABS is priced at $4,799, a $200 reduction from the Ninja 400. While I have in the past debated that 300s aren’t good starters simply because new riders easily outgrow them, I cannot say the same of the 400 which is an agile, versatile, and overall fun ride to behold and one that’s definitely a strong contender to the title of “first bike”. If the Ninja is any indication, we’re definitely in for a treat with the new Z400. 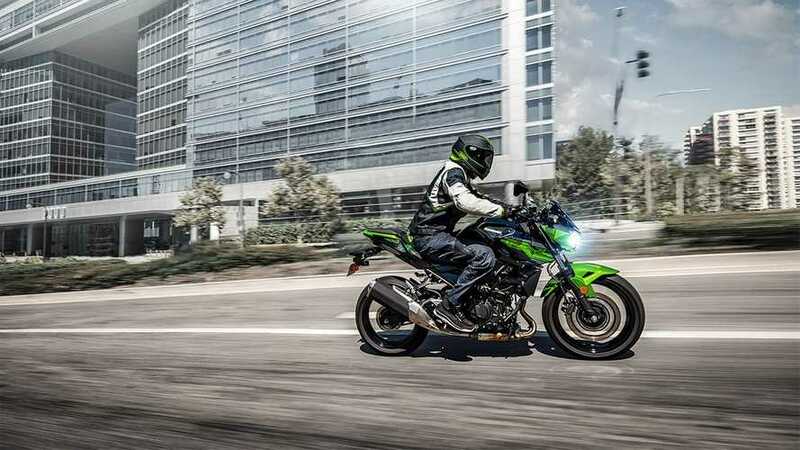 Check out our review of the all-new 2019 Kawasaki Z400 to learn more.